My name is Mikhara and I would love to meet with you all. 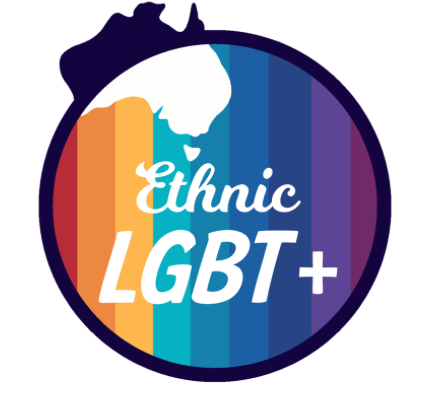 I would love to hear from members from all walks of life from the LGBTIQ community in Darwin. The purpose of the meeting is to capture the stories, experiences and resources available to LGBTIQ people living in Darwin and surrounds. I run a national platform for culturally and linguistically diverse (CALD) LGBTIQ to share their stories and access support around the specific challenges they face. I believe stories save lives and know the power first hand of being able to see yourself in someone’s stories. I’d love to hear your stories. Mikhara will be at Roma Bar, Cavenagh St, this Thursday 13 September from 12-1:30pm, or you can meet up with Mikhara directly if this time or place does not suit, including if you are not in Darwin.